It might be cold outside but things are heating up in our studio! 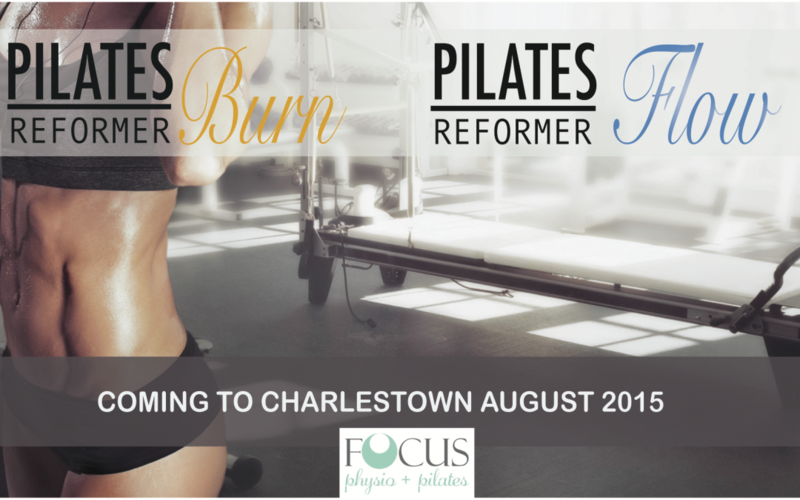 Introducing Pilates Reformer Burn and Flow. Coming to Charlestown in early August 2015. LIKE us on Facebook and Google+ to keep up to date with the Timetable release and some VERY SPECIAL & LIMITED introductory offers in the next week!